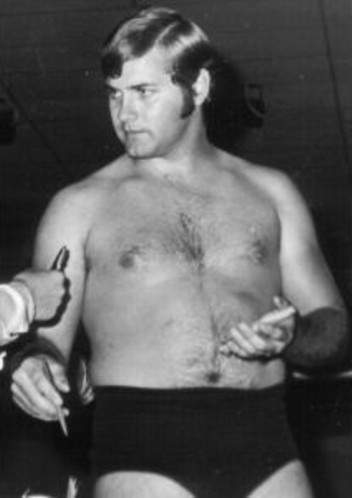 1970: Roy Lee Welch debuted in Atlanta losing on Television to Buddy Colt..
1972: Roy Lee Welch returned with his father Lester Welch who was becoming a part of the promotion behind the scenes. ~~~Roy Lee Welch defeating Juan Caruso on Television with a bulldog headlock..
~~~Roy Lee Welch defeating Pedro Godoy in one minute at the City Auditorium..
~~~Roy Lee Welch was beating Joe Turner when Bill Bowman jumped in and interfered..
~~~He fought them off but when they got him down his father ran in and they ran for it. 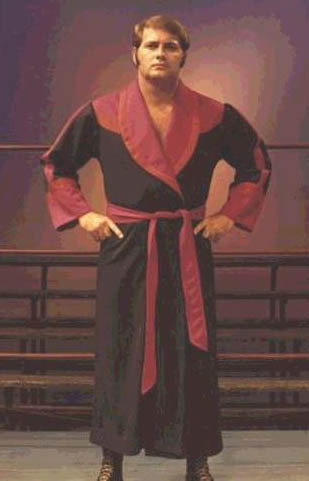 On the first NWA card held after Ann Gunkel split from the Jones office, Roy Lee Welch defeated Tinker Todd..
On the first NWA TV broadcast after the ASWA split, Roy Lee Welch & Jan Sheridan beat Carlos Montez & Peggy Patterson..
~~~Jack & Roy Lee Welch were matched against Hiro Matsuda & Flash Monroe in there Atlanta tag team debut..
1974: Jack & Roy Lee Welch defeated Doug Gilbert & Bill White with remarkable teamwork on Atlanta Television..
November 19, 2010–Wrestle Birmingham: Roy Lee Welch presented Ron Fuller with a distinguished lifetime award..